Amy and Jennifer turned to Deltec for the green home of their dreams. As avid gardeners, birders, and naturalists, creating a home that was a habitat for themselves, and for the wildlife on the site, was an important goal. 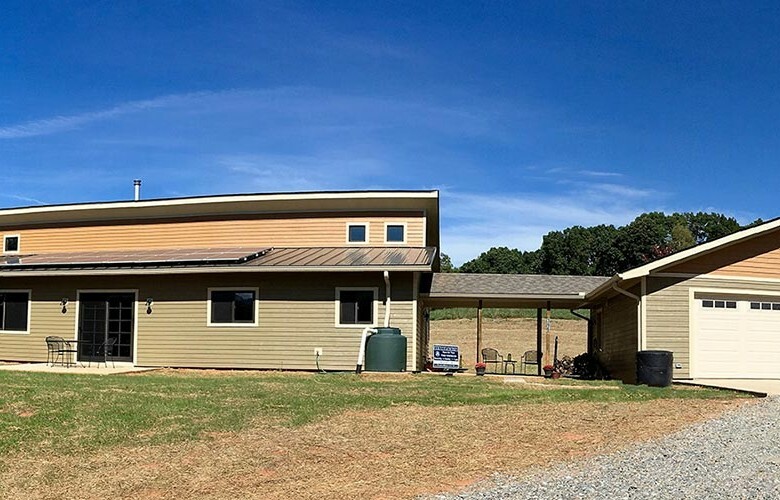 The use of third party certification through NC Green Built and Energy Star for Homes helped our building company focus on land preservation, water conservation, and energy-efficiency details throughout construction.